Who doesn't love learning a crazy fact or two? 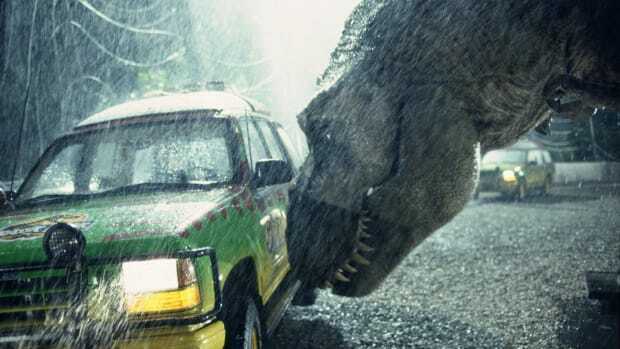 Here's a quick roundup of some of the most fascinating movie trivia throughout film history. 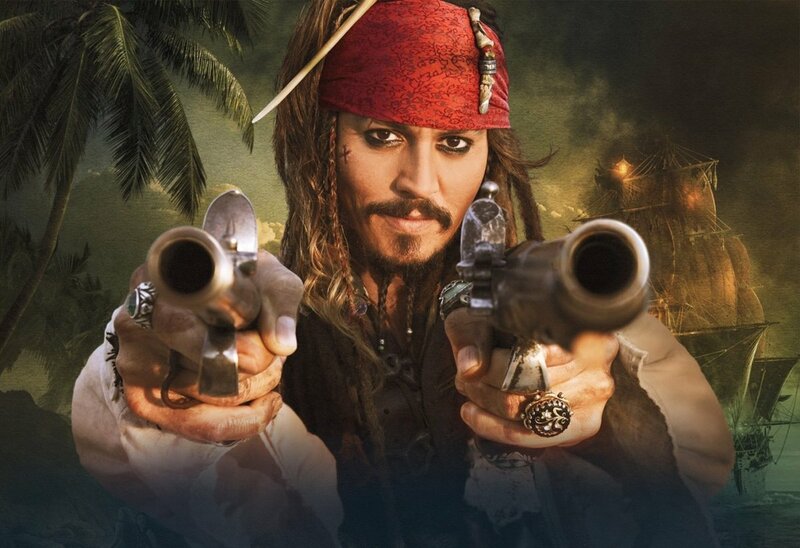 Disney wanted Robert De Niro as Captain Jack Sparrow, but he declined the role because he thought the movie was going to bomb. 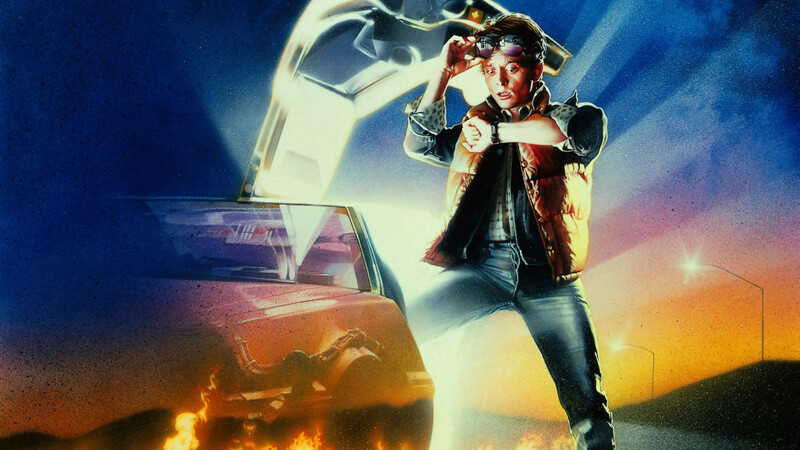 In the first draft of the Back to the Future screenplay, the time machine wasn't a Delorean, it was a refrigerator. 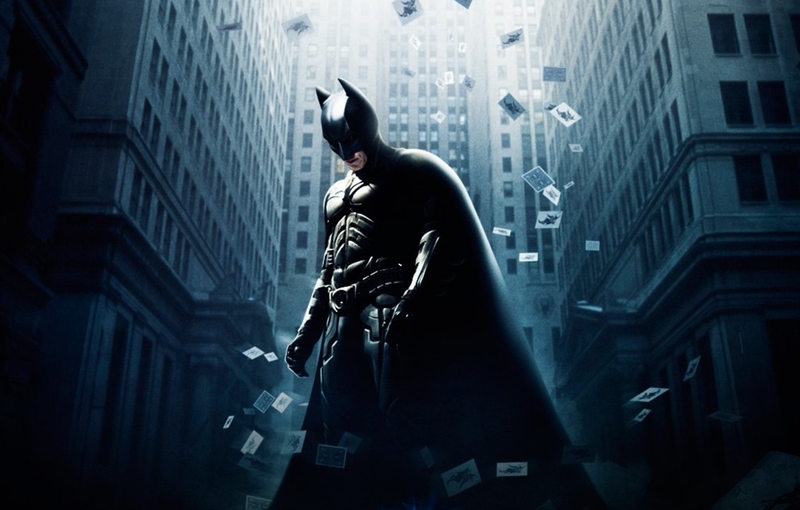 Before director Christopher Nolan started filming The Dark Knight, he made the entire cast and crew watch the following movies (in order) over four days: King Kong, Citizen Kane, Cat People, Stalag 17, Black Sunday, A Clockwork Orange, Heat and Batman Begins. 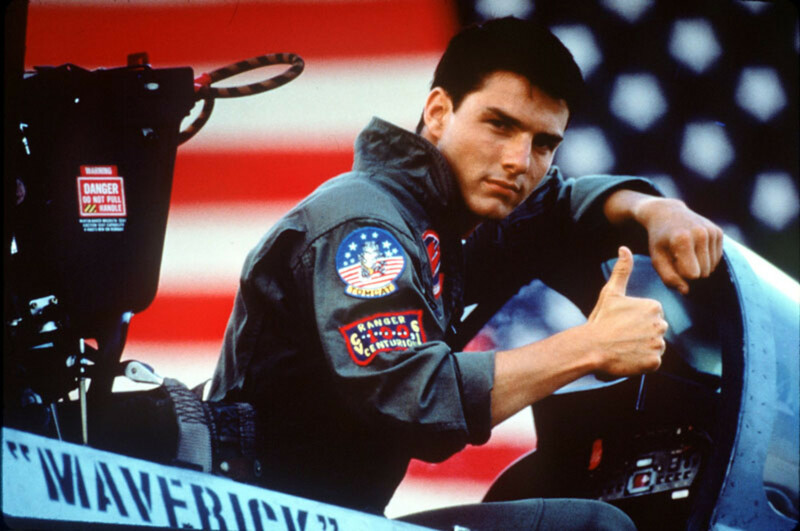 John Travolta would have played Maverick in Top Gun if his asking price wasn't too high. 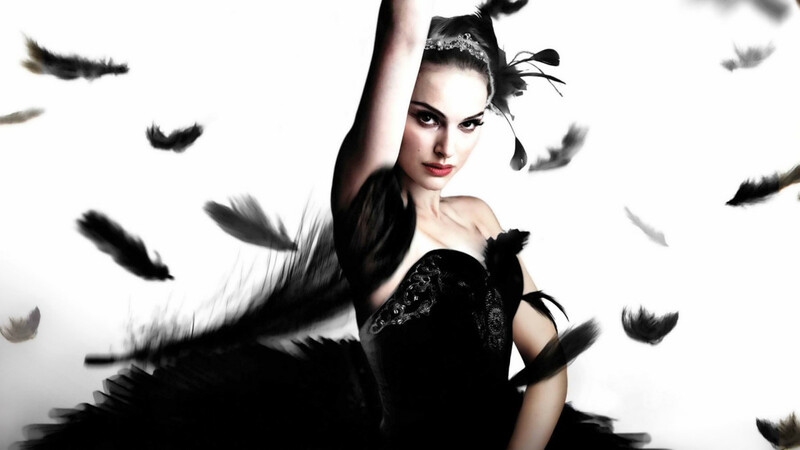 Natalie Portman dislocated her rib while shooting Black Swan and had to give up her trailer so the low budget film could afford a medic for the rest of shooting. 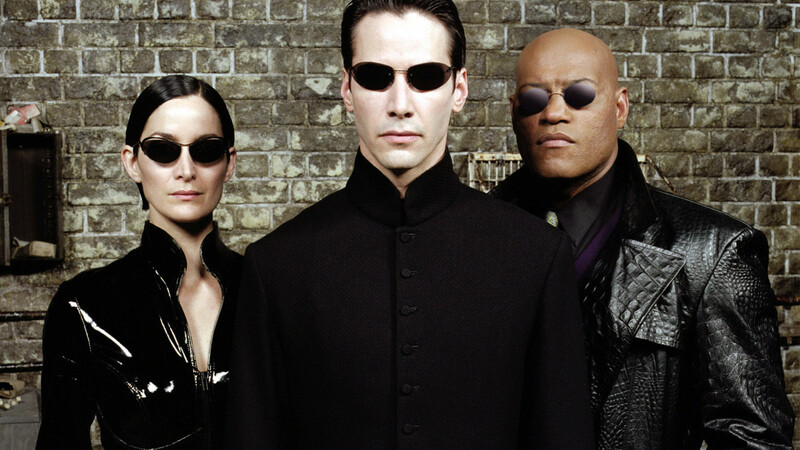 Will Smith was almsot Neo in The Matrix, but chose to do Wild Wild West instead. 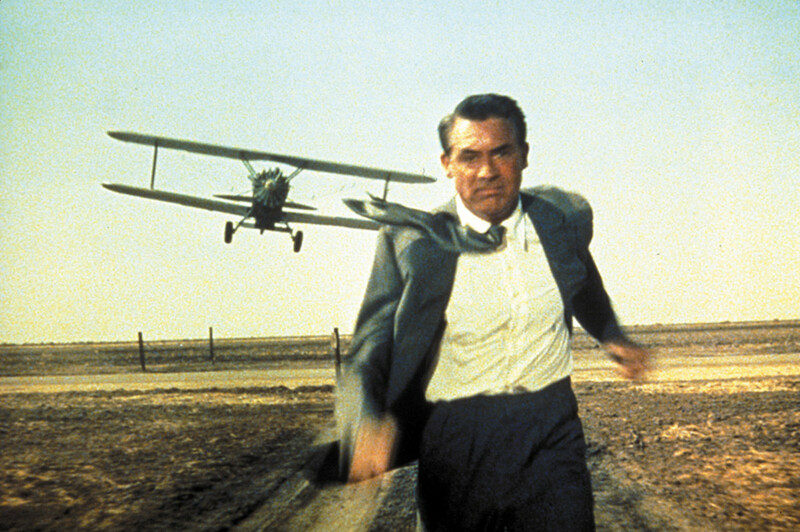 In classic Hitchcock movie North by Northwest, Cary Grant was actually older than his on-screen mother, Jessie Royce Landis. 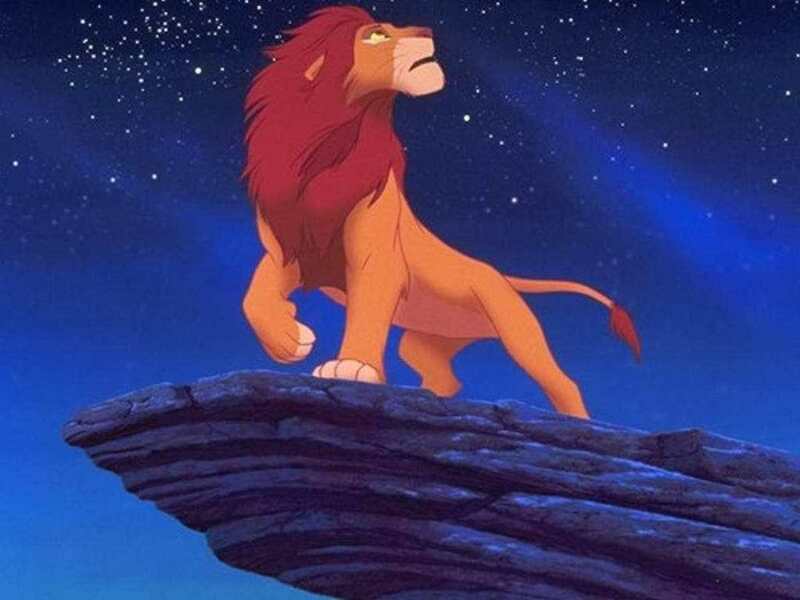 The Lion King was originally known as King of the Jungle until someone at Disney finally remembered that lions don’t actually live in jungles. 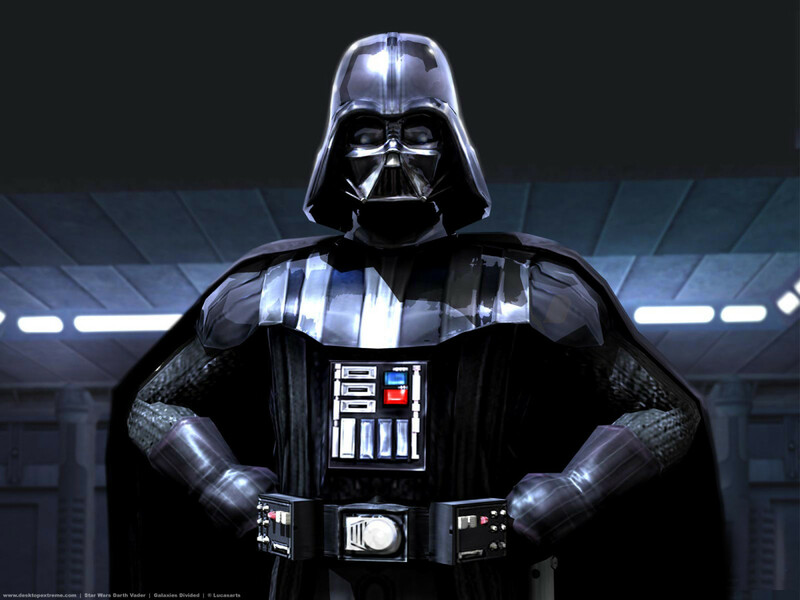 Darth Vader only has 12 minutes of screen time in the original Star Wars. 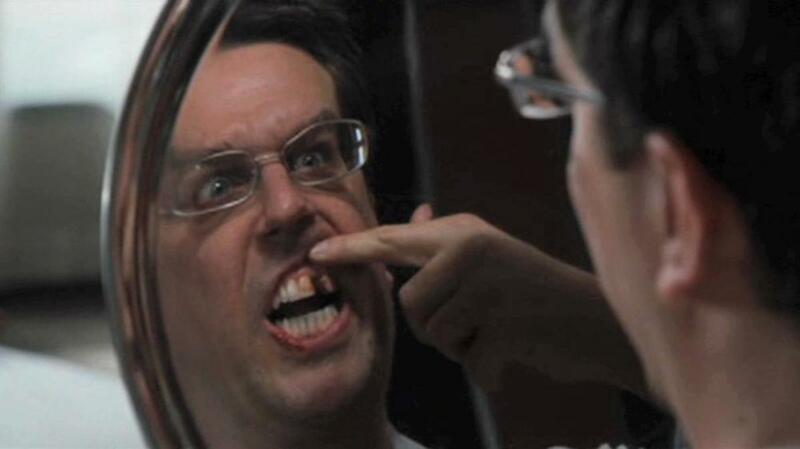 They didn't have to do any fancy makeup or post production work to make Ed Helms look like he was missing a tooth in The Hangover. 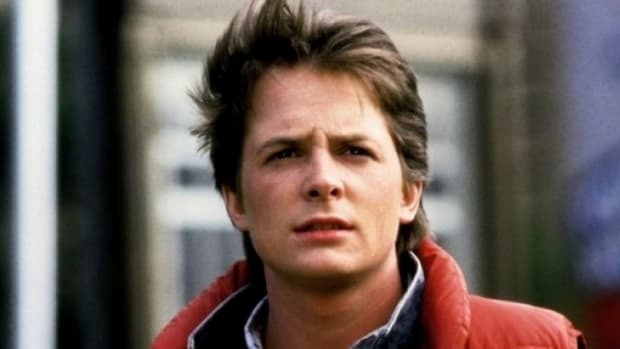 He has a real life implant because an adult tooth never grew in. 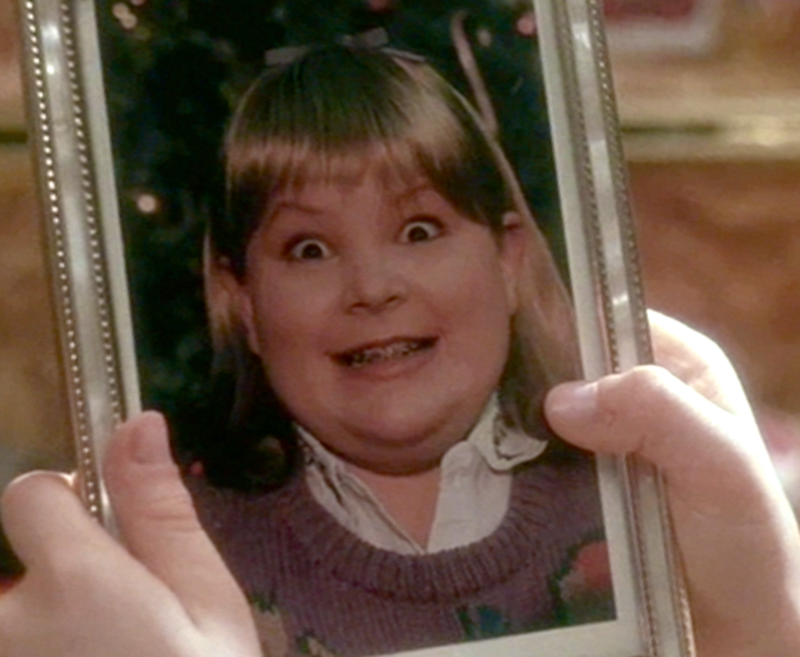 In Home Alone, Buzz's girlfriend is actually a boy in a wig. 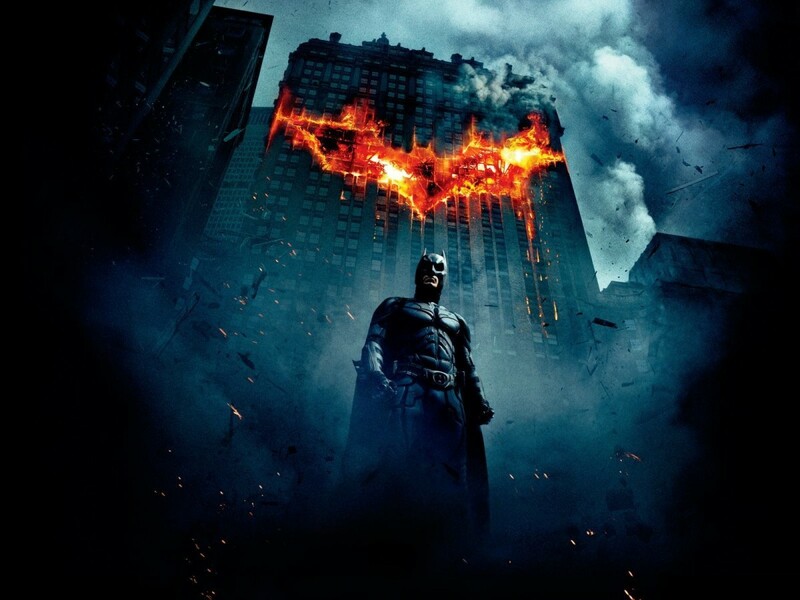 The director thought it would be too mean to ask a girl to be in the film this way. 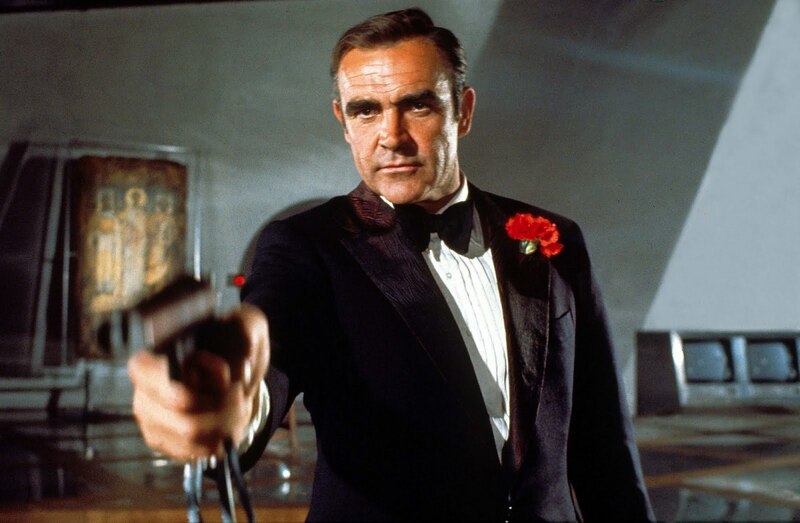 Because of severe hair loss, Sean Connery wore a toupee in every Bond film he was in. 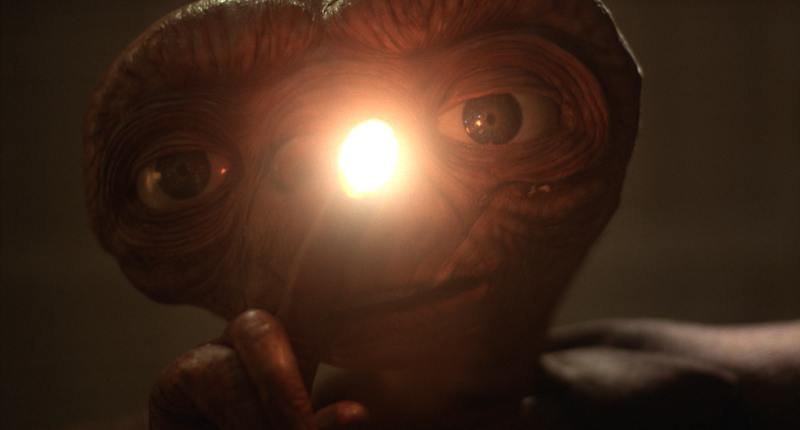 They designed E.T. 's face by combining Albert Einstein, Carl Sandburg and a pug dog. 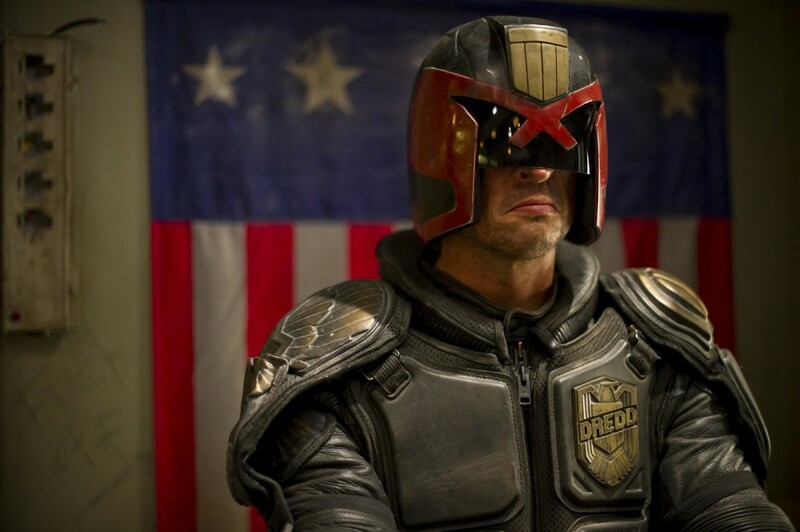 In the movie Dredd, they slowed down a Justin Bieber song by 800 times to create the "slow motion" noise. 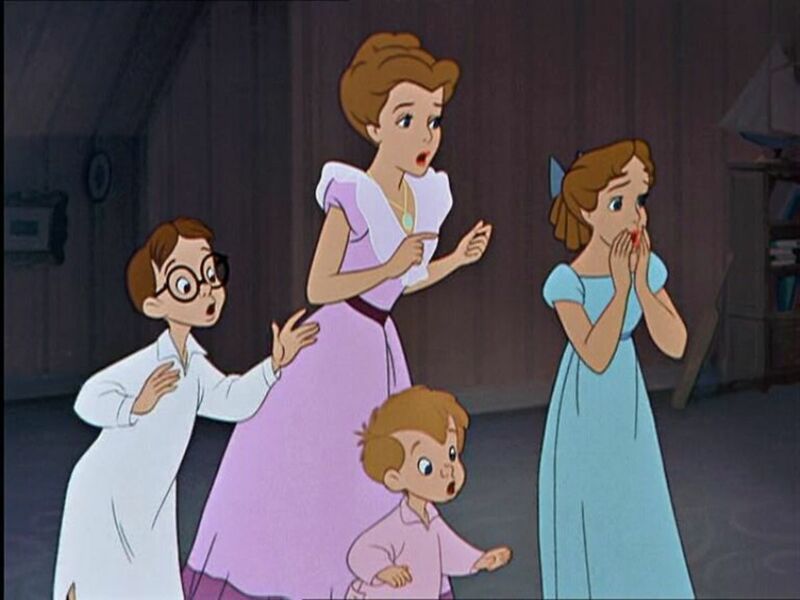 101 Dalmatians and Peter Pan are the only two Disney movies where both parents are present and at least one doesn't die. Because they were shooting in black and white and color didn't matter, they used chocolate syrup as blood when shooting Psycho.